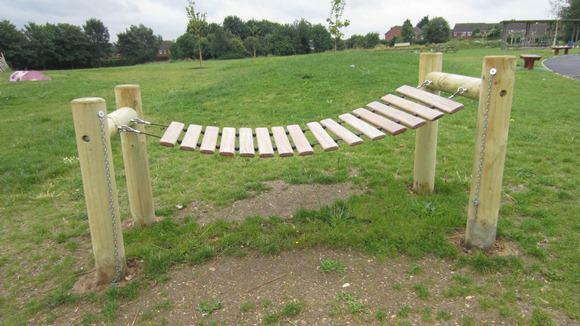 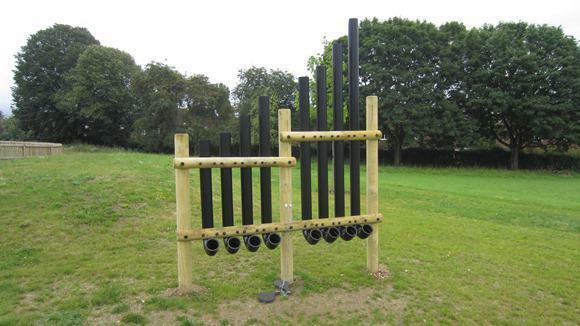 New Outdoor Instruments Bringing More Musical Playtimes! 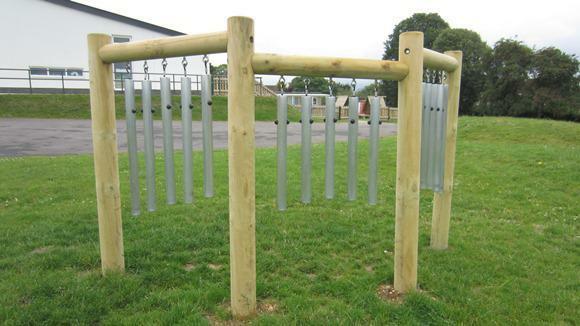 Our new giant-sized outdoor instruments are now in full use and bringing much enjoyment during playtimes. 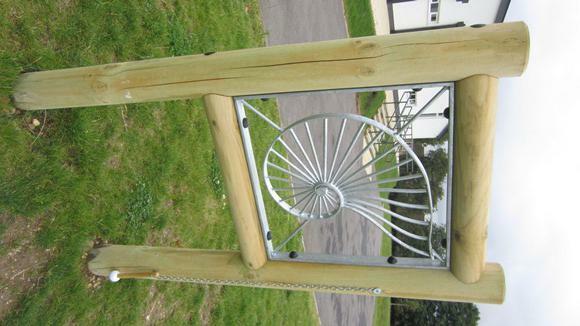 The instruments are another of the wonderful improvements to our outdoor spaces, which, along with the imaginative new landscaping, have helped to create a really first rate outdoor environment for our children.